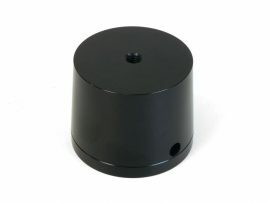 This mill column base is for the 14″ Sherline ball screw milling machines. 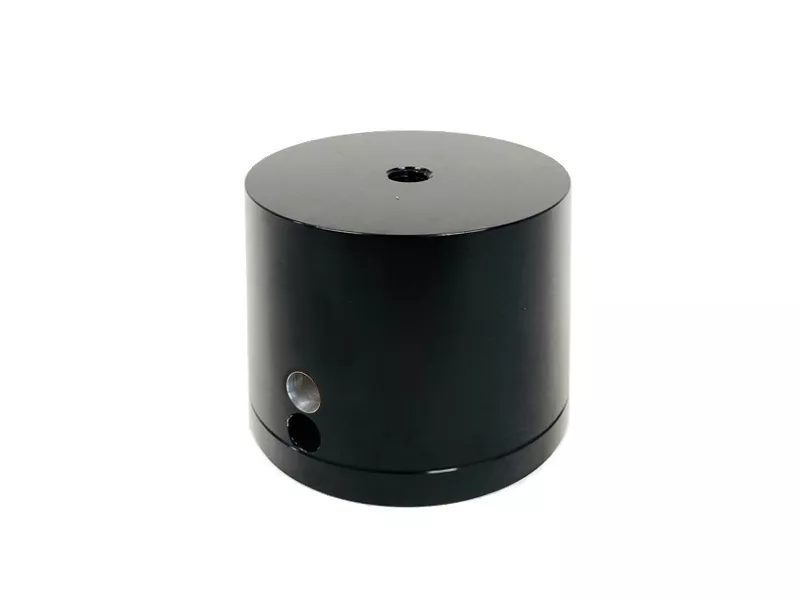 It has an additional 1/2″ through-hole to accommodate the larger ball screw and brass cover. It replaces the mill column base on the standard 14″ Sherline mill. 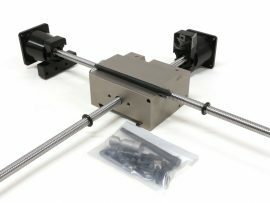 If you are upgrading you 14″ mill with the ball screw retrofit kit, you will need to order this mill column.